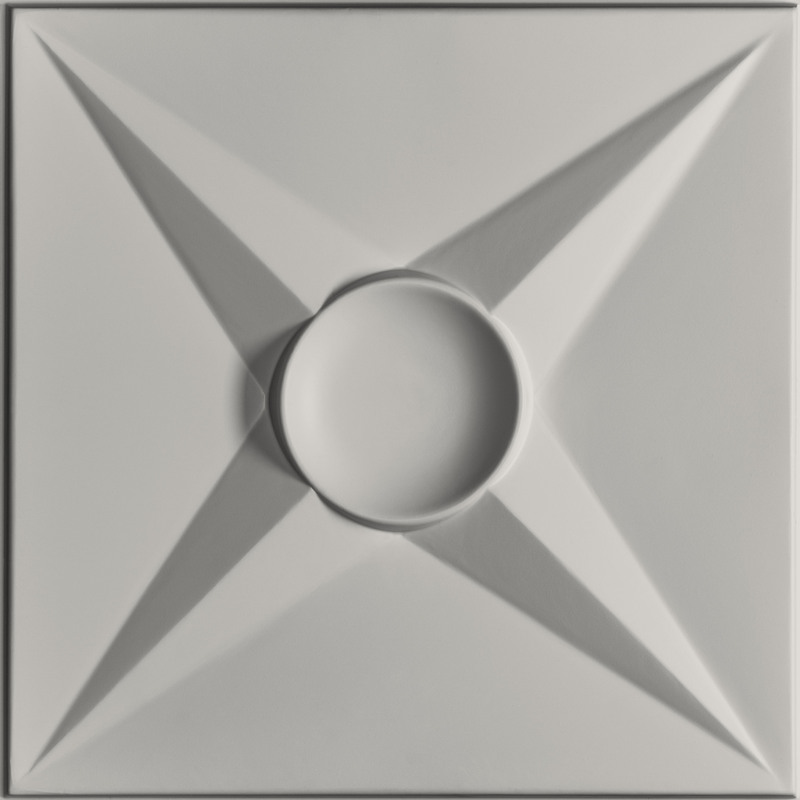 Circle Star Ceiling Tiles reflect the vibrancy of life taking place beneath them. Made from our Feather-Light Series 0.013 in. 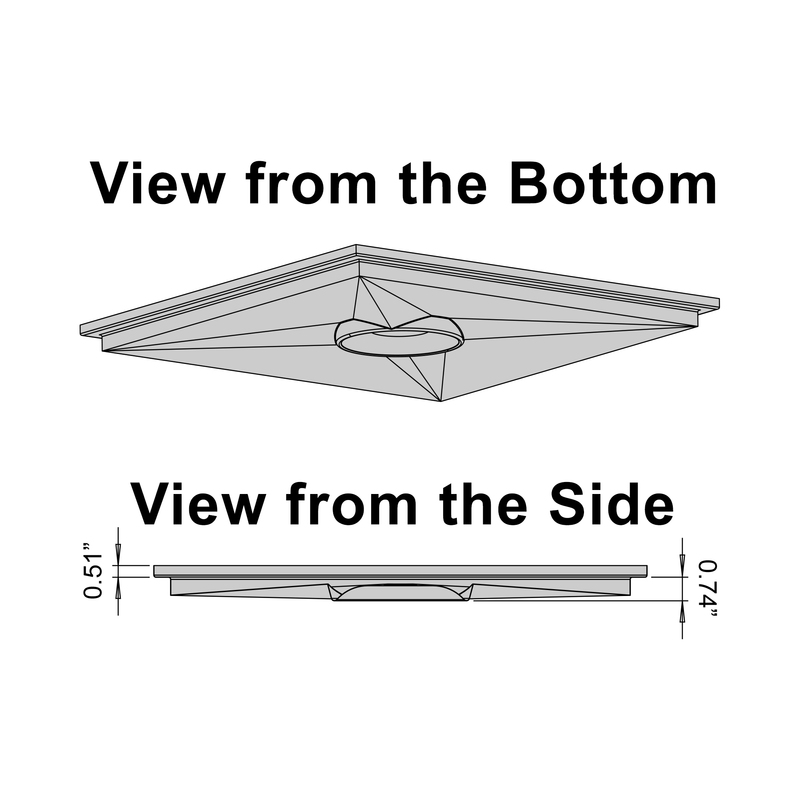 thick vinyl plastic, they are unlike any ceiling tile you will ever see or feel. 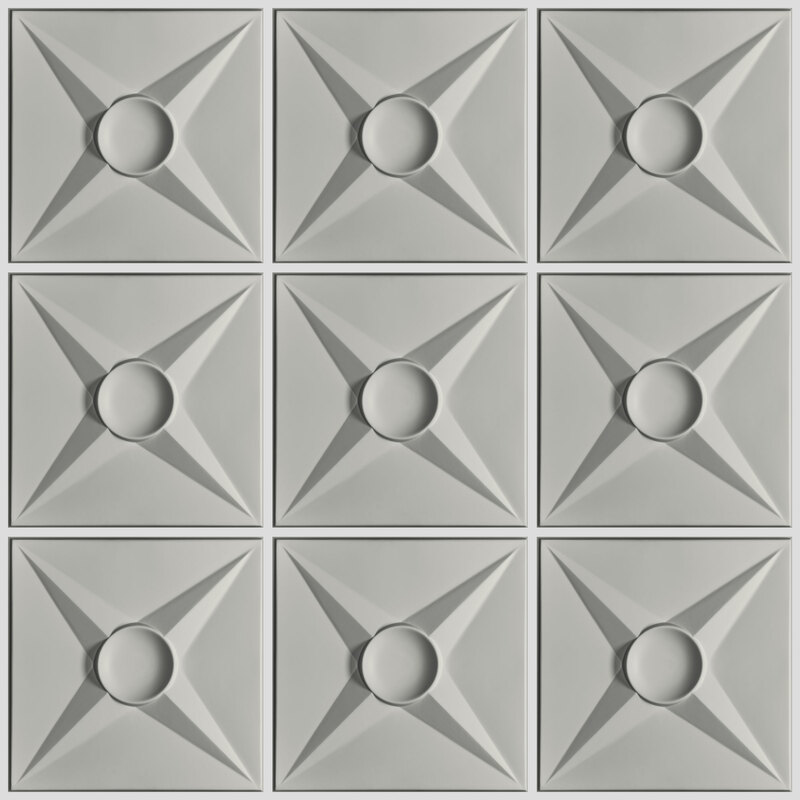 You may be surprised by their minimal weight, but their geometric design combined with the inherent strength of vinyl makes these tiles rigid, durable, and easy to install and maintain.